Summer certainly has its highlights when it comes to beauty (think dewy post-holiday skin and cold face mists). But as we head into September, we can't stop thinking about the wealth of autumn/winter treats that await us. The months that bring us ankle boots, cosy knits and one too many seasonal lattes also have some stellar nail looks. Plus, all those wintery nights in allow for plenty of time for at-home manicures. So what's on the nail agenda for the upcoming season? "Nail art is back, and it's shed its gaudy, flashy image," says Juanita Huber-Millet, founder of London nail studio Townhouse. "Instead, it's all about elegant, playful accents that add a chic but subtle edge to your look." When it comes to colour, Huber-Millet's got a top pick for the shade of the season. "It's going to be all about white," she says. 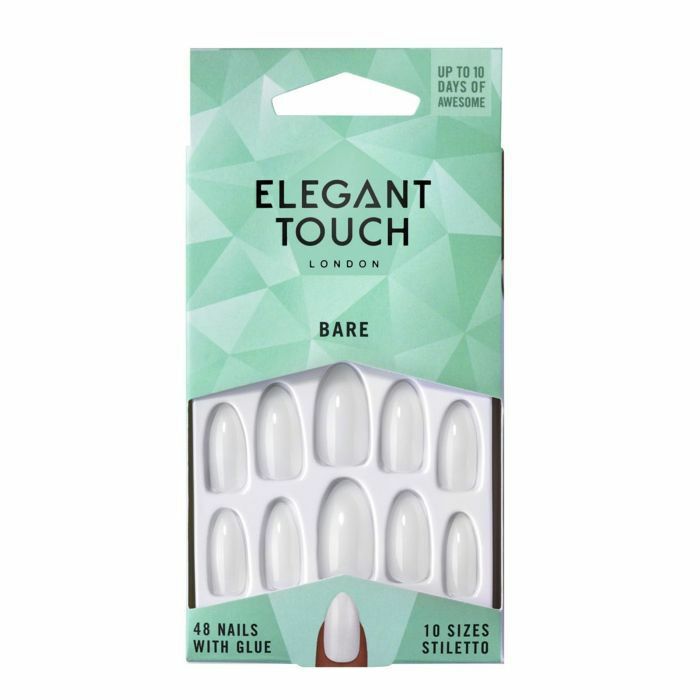 "White nails are fresh and striking, but are also easy to wear, as they work with almost any outfit. With Blake Lively and Kylie Jenner already showing them off at the VMAs, white nails are going to be the hottest look all the way through Christmas." Ready to get painting? We've picked out nine of the biggest nail colour trends for autumn/winter 2018 and what you need to get the look. It's time to perfect your crafting skills with some nail lettering. Vivienne Westwood's playful white nail look shows how you can tap into two trends at the same time. Two coats of this and your nails will be all set for autumn/winter. If you're in the DIY mood, pop some dots of black polish on top. Think beyond gold, silver and bronze for metallics and follow Vionnet's lead with its navy version. We love that this high-gloss chrome is a more-wearable take on the trend. No need for messy chrome powders or polish wizardry to get this look. This stunning polish does it all in one step. When Sophia Webster showcases an array of ornate nail art, we pay attention. 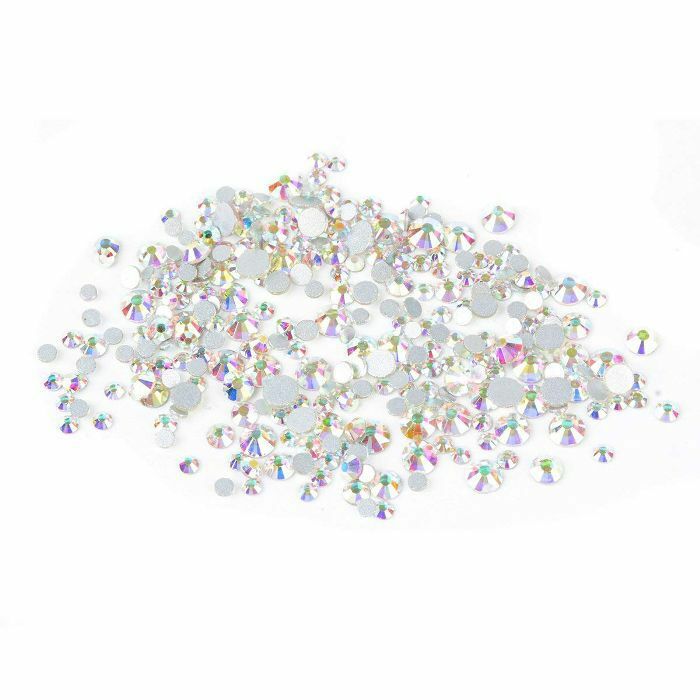 You can go for a pearly shade on the base, or if you're feeling bold, opt for a bold hue to place the crystals on. Turn your manicure into art therapy by using this set to create your very own nail art. Burgundy is an autumn favourite, and it was given a fresh twist with a layer of mesh placed over it lat Tadashi Shoji. Give it a try. 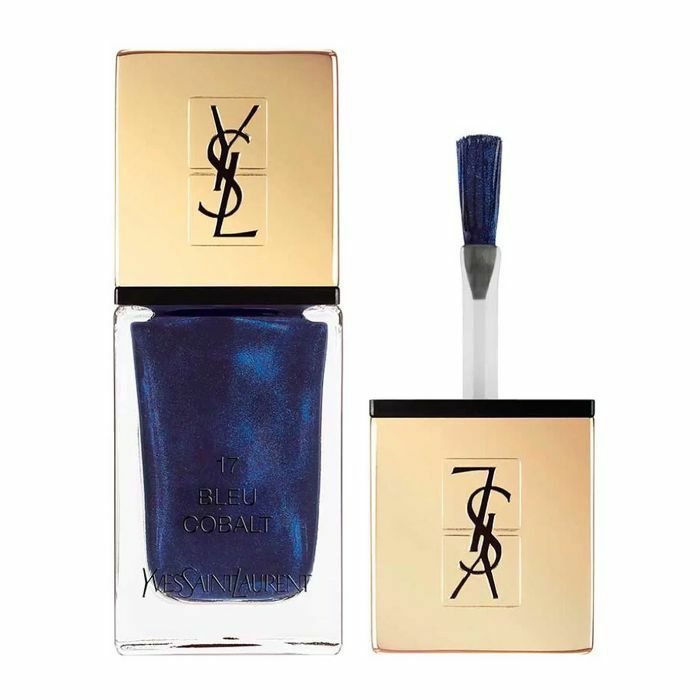 The deep pigment of this long-lasting polish is achieved in one swipe. Top it off with a layer of mesh to achieve the full look. This is the very definition of dramatic. If you want to make a statement, go for super-long and glossy black nails. If you feel called to do so, go one step further like Gareth Pugh and punch holes into your falsies. As we're not advocating putting holes in your own nails, these will do the trick. They'll also give you the all-important stiletto shape. Modernise the half-moon manicure by trying the modern double-pink combo seen at Moschino. Keep nails pointed for a vintage nod, and then pack on the colour. If you're mourning the loss of summer, this will certainly pick you up as it starts to get colder. Paint this on to the cuticle area, and then go a few shades lighter on the rest of the nail. 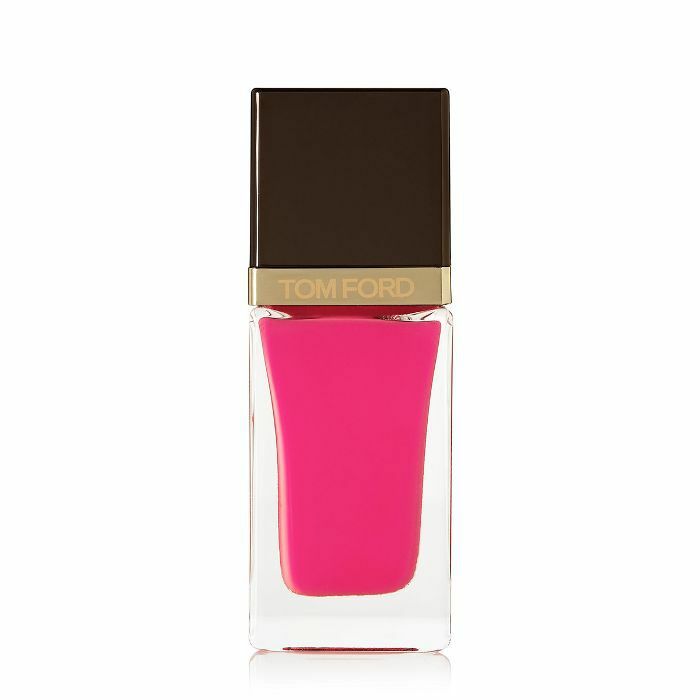 Neutral polish is anything but boring when it's as immaculate as it was at Tom Ford. 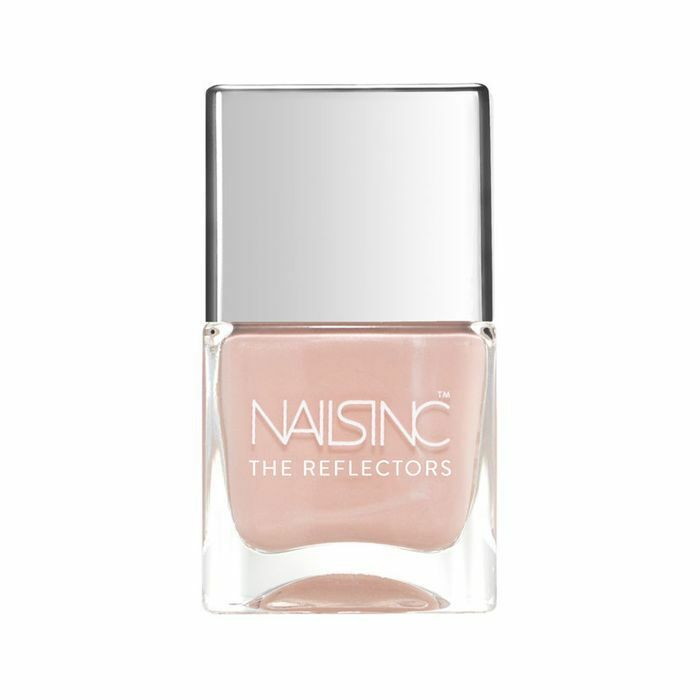 The versatile shade will be a perfect pairing for your autumnal beauty looks, especially with an almost-blush tone on the cuticles. This is the kind of shade that makes it look like you have time for a fresh blowout and manicure every single morning. It's the ideal hue for replicating a barely there, healthy-looking finish. There's always a time for a glamorous, glossy red mani, and Nina Ricci shows just how good it looks for winter. This isn't about dull shades, so you'll want a true red with plenty of shine. Also, don't forget to file the nails in a slightly oval shape. 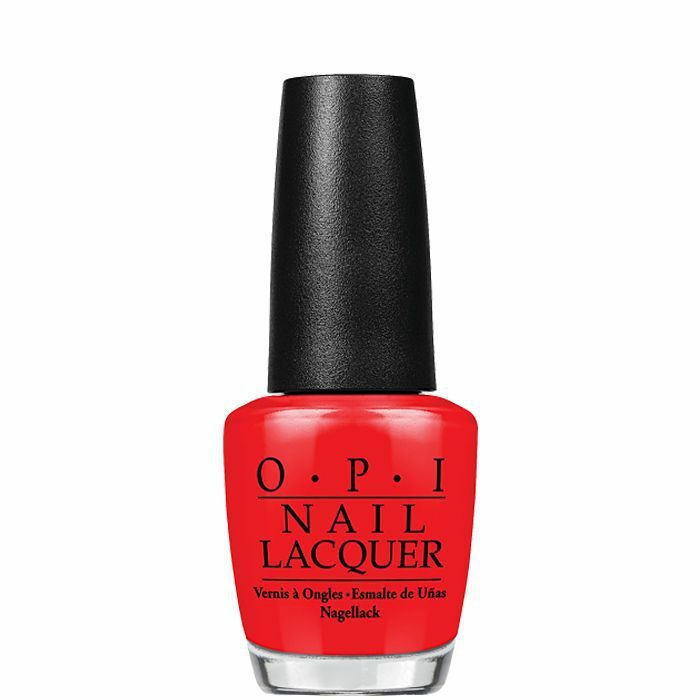 This juicy red beauty editor favourite can do no wrong in the red-polish stakes. 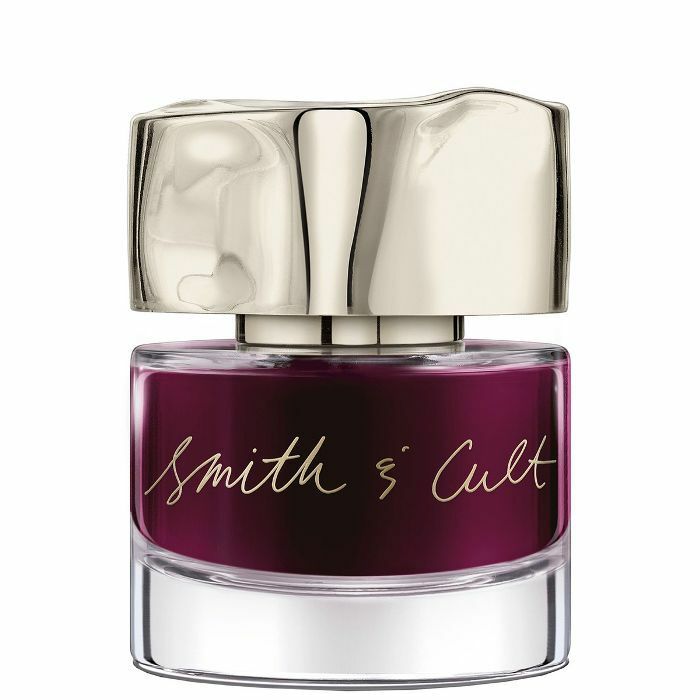 Apply two coats of this starlet-worthy colour, and then follow with a high-shine topcoat. If white is the colour for nails this season, brown is the colour that belongs in your wardrobe. Bringing all the '70s vibes, you don't need to go with the hanging nails at Faustine Steinmetz to get the look. Just take cues from the must-have shade seen on the runway. 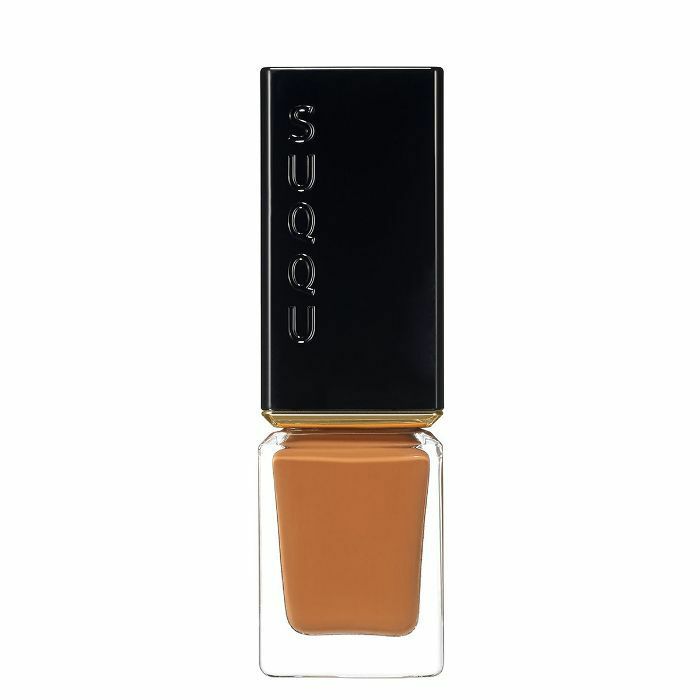 This sleek tan polish is like a camel coat for your nails. This gives you that covetable brown shade without bordering on murky. It'll soon become a year-round favourite. If you're ready to swap out the summery pastel polishes, consider this your ultimate guide for next season's nails.